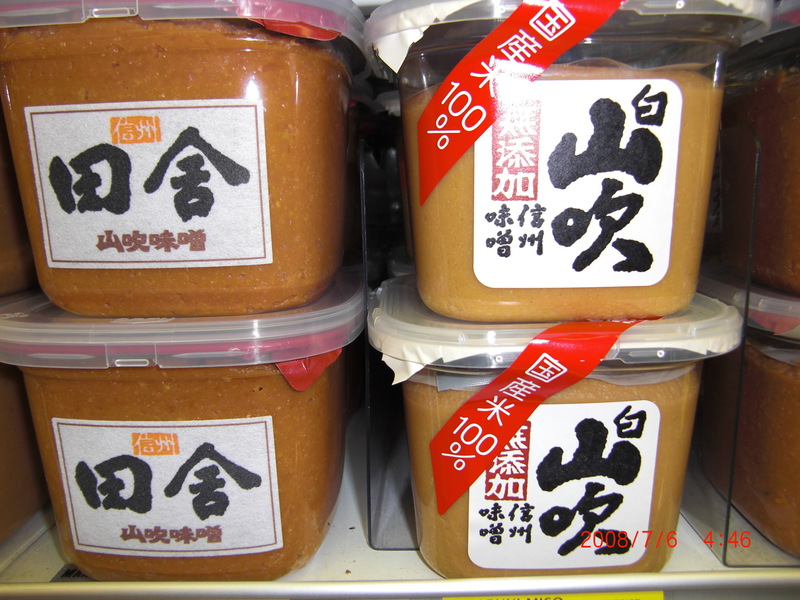 Japanese fermented Soy Bean Paste or Miso 味噌 is known to have many valuable nutritional properties. 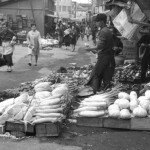 It is a major flavor enhancer in Japanese Cuisine. 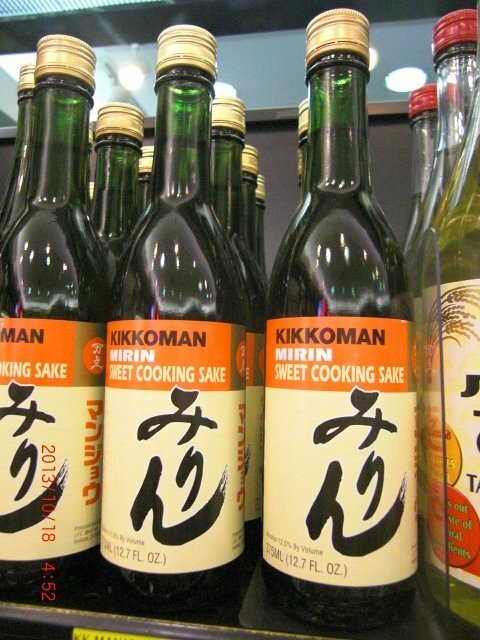 When used with Fish, Miso makes a great marinade for oily fish like Salmon or Black Cod. 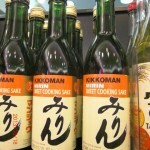 It also is used as a glaze which improves the flavor of more delicate Fish like Sea Bass or Halibut. 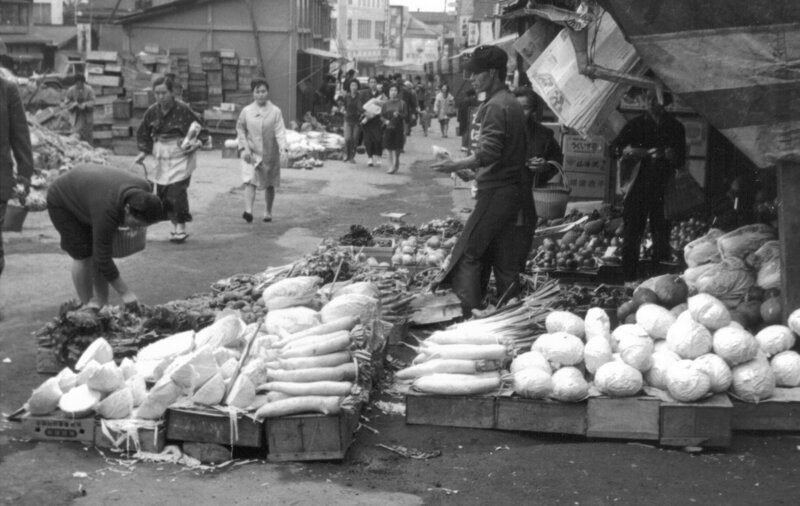 There are innumerable varieties of Miso, with many regions producing their own local specialties. 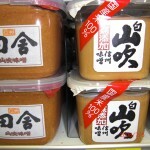 There are two main varieties, Red Miso, which varies in color from reddish brown to medium brown; and White Miso, which ranges in color from very light brown to pale yellow. In recent years, many varieties of Organic Miso are coming to market, which means they are made from organic, non GMO soybeans and would be an excellent choice for a dish like this one. Skin the Fish and cut into slices each about 2 ounces. Combine ingredients to make The Mixture and set aside for a moment. Put the Fish slices in an earthenware or Pyrex baking dish. Put half The Mixture on the Fish fillets and use your fingers to rub them lightly all over the slices. Let the slices marinate 10 to 15 minutes. When ready to cook the Fish, heat the oven to 400º Fahrenheit. Beat the Egg Yolks with a pair of chopsticks until they are frothy, then beat them into the remaining Mixture. Use a spoon to spread the Mixture on top of the Fish slices. Bake on the middle rack of the oven until the Fish is firm. It will take about 6 to 8 minutes. Finally, move the Fish under the broler to glaze them, leaving them in 1 or 2 minutes until the Mixture begins to brown. Transfer to a serving plate and serve a once. This entry was posted in Japan Sphere, Techniques, Tools and Special Preparations and tagged egg yolks, fish, ground gnger, Japanese cuisine, mirin, miso, red miso, sake, soy sauce, sugar, white miso by Iverson. Bookmark the permalink.